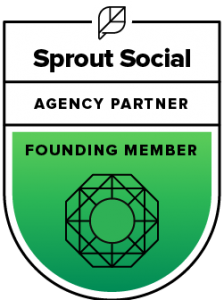 Everyone wants to prove social media ROI. 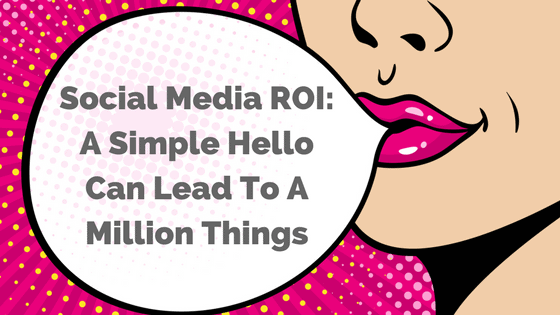 It’s all, “show me the money!” However, social media ROI isn’t always that simple to track. While it can be, there’s usually a not-so-direct way social media magic happens. 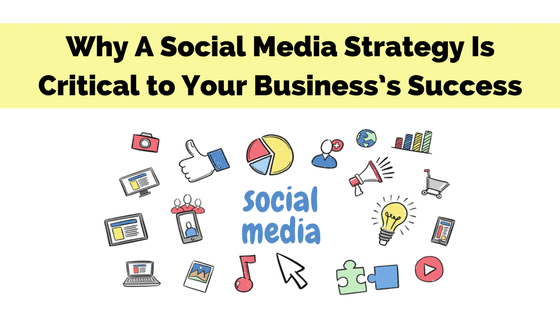 Here are a few very true, very BIG wins I’ve gotten from my social media investments. 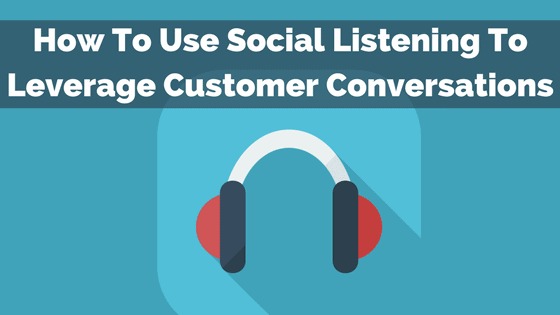 Social listening is imperative to any social media strategy. Why? 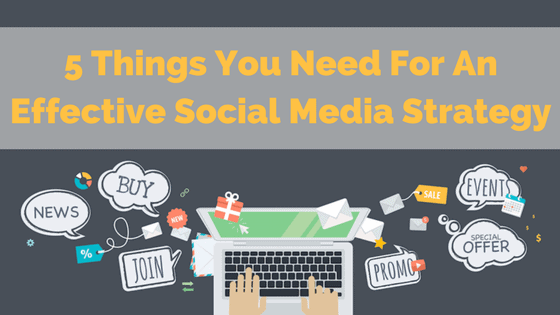 Because, whether you know it or not, conversations about your brand are already happening! 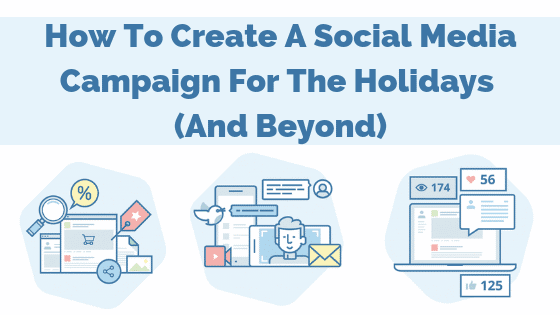 Here’s how to leverage social listening to uncover and decode your brand mentions (and join the conversation).